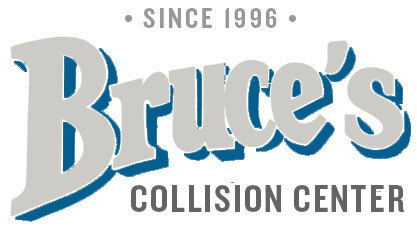 Bruce’s Collision Center is one of NJ’s customer preferred collision centers. 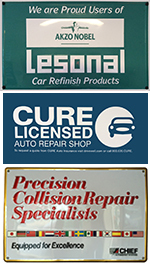 We are a Collision Repair Specialist & Full Service Body Shop. 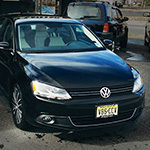 We are conveniently located on the White Horse Pike in Clementon, NJ. Repairing your vehicle back to pre-loss condition. Let us deal with your insurance claim from start to finish. See SERVICES page for more details. Family owned and operated for 18 years.